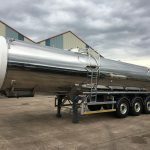 We have a range of milk tankers available for hire. 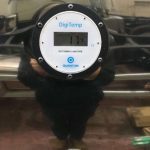 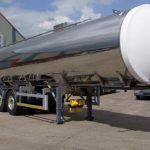 To enquire about milk tanker hire availability and prices, please call Robert on 01258 830324. 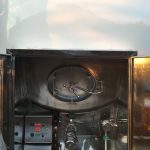 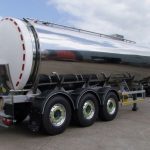 Milk tanker hire is only one of the tanker hire service we provide. 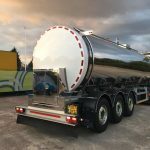 Please take a look at details of our water tanker hire and general purpose tanker hire fleets.